While attending Mass is a mandate for all Catholics, it is not the same as belonging to a parish. When we attend Mass at several different churches there is no commitment to the community. We remain anonymous. Nobody knows us. There are no expectations. Registering in a parish is choosing to belong to a family. It involves commitment. 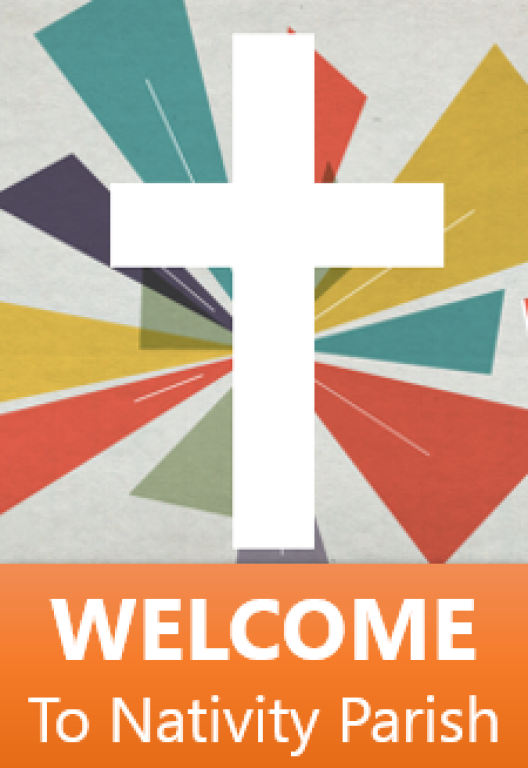 We invite you to register yourself and your family with our faith community. All are welcome here! Please note that registering with the parish does not register your children in our religious education program. Conversely, registering your children in the religious education program does not register your family with the parish. To register or change information please fill out the form on the front of the Bulletin or click on the registration forms below. After completing the form you can drop it in the collection basket, mail it or bring it to the parish office.